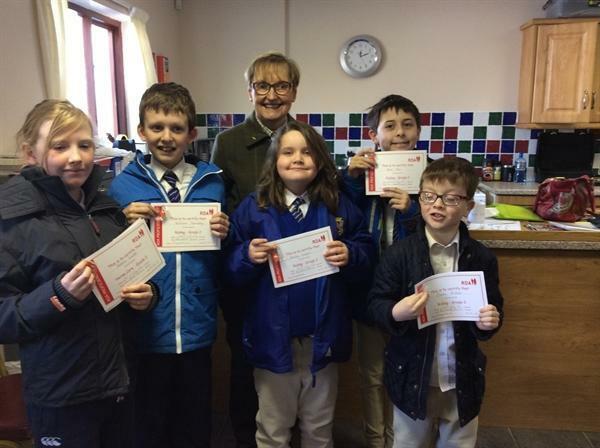 Today six children from Senior Learning Support achieved their Grade 2 in riding and horse care. They had to name the parts of the horse, parts of the saddle and had to ride using their reins, trot and run up their stirrups after dismounting safely. 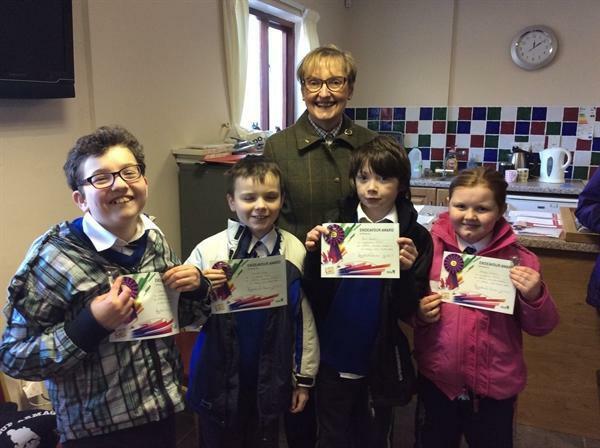 Four children achieved Endeavour awards for riding and horse care. They were able to ride safely, use their reins and trot and could name some of the parts of the horse and the saddle.